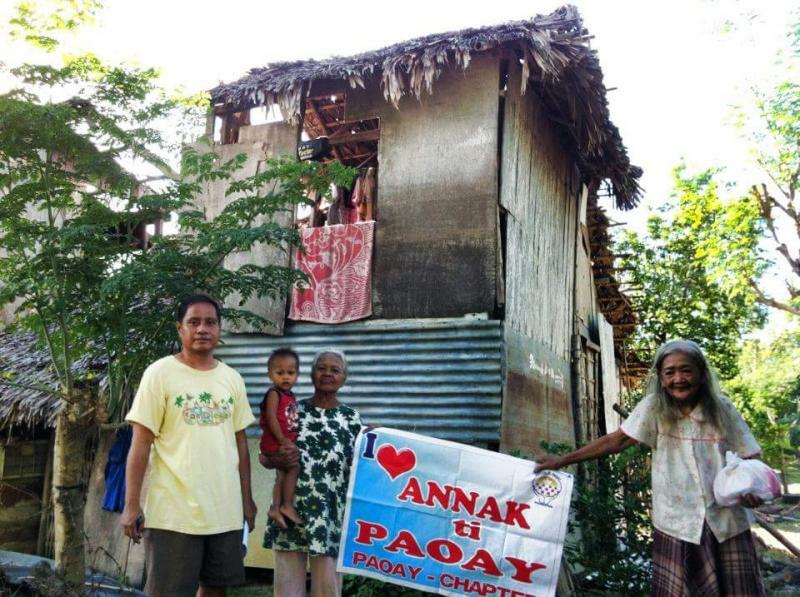 Annak Ti Paoay Foundation, Inc.
We ask you to please join us in extending help to our townmates, the elderly and the handicap. Please be a part of this cause. We cannot do this alone without you! 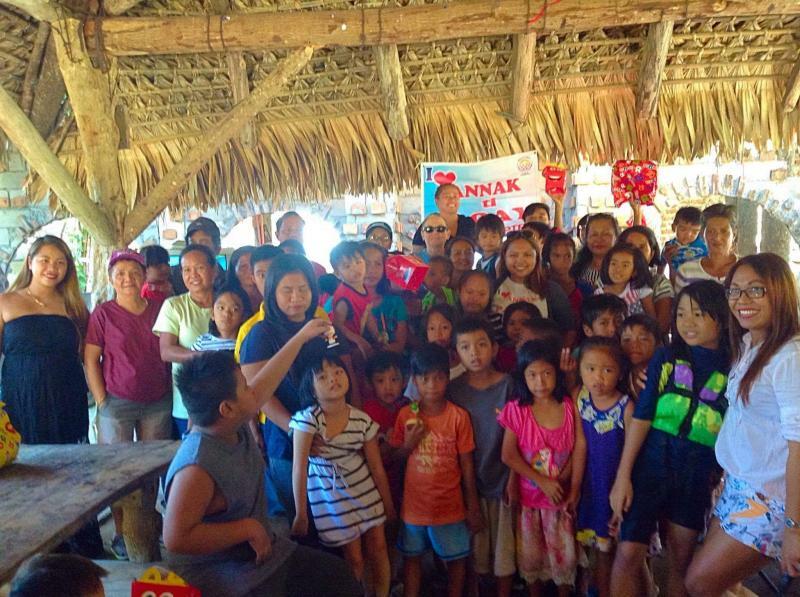 The APF is a 501(c)3 non profit organization which is geared towards helping the impoverished citizens of Paoay, Ilocos Norte Philippines. The 2017 Paoayenos Reunion Gala will be held on May 3, 2017 at the Plaza del Norte, Bgy. Suba, Paoay, Ilocos Norte, Philippines at 6:00 PM. Copyright 2010 Annak Ti Paoay Foundation. All rights reserved.